Hold your party at Urban Nails! 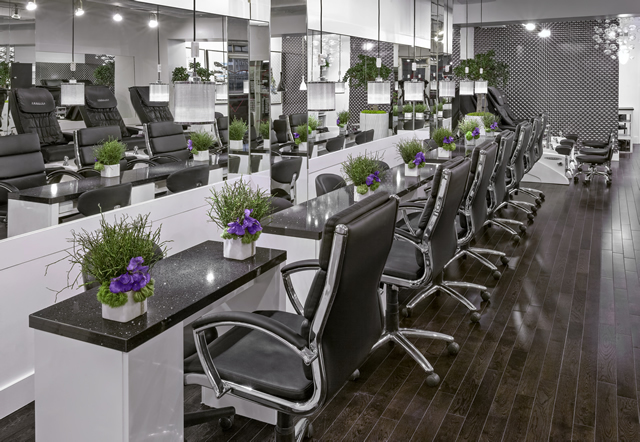 You book the treatments for each guest, and we'll reserve the salon for you at no extra charge. To book your party or event book online, call us at 416-778-8288, or come in and see us at 179 Danforth Ave., Toronto, ON. We advise you to book at least one to two weeks in advance to ensure proper staffing for your party.